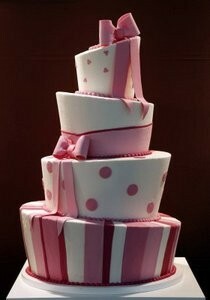 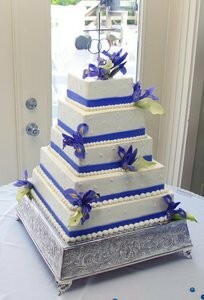 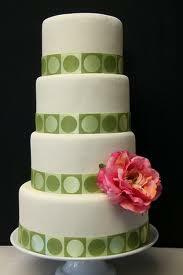 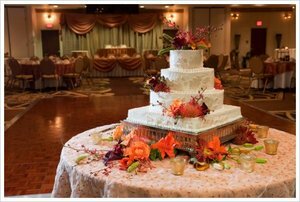 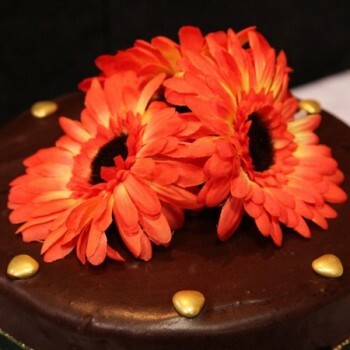 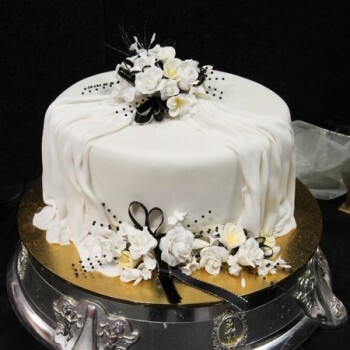 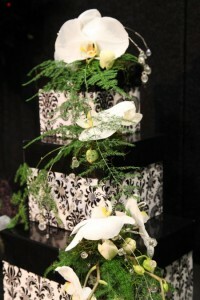 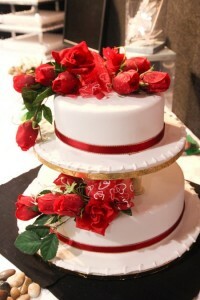 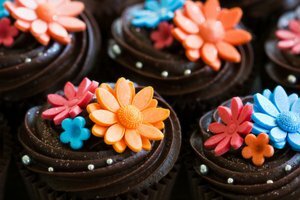 Wedding cakes and catering for your wedding reception. 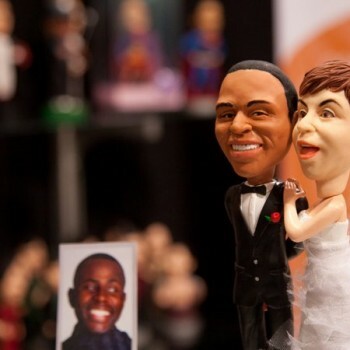 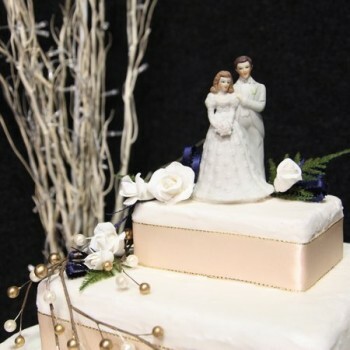 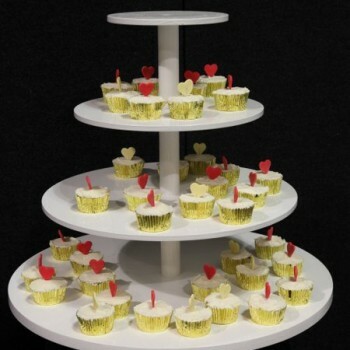 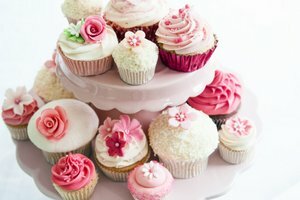 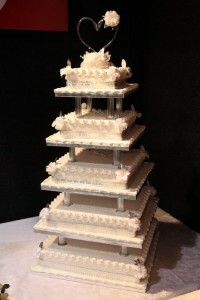 Delicious wedding cakes, unique wedding cake ideas and guides on cake toppers and novelties. 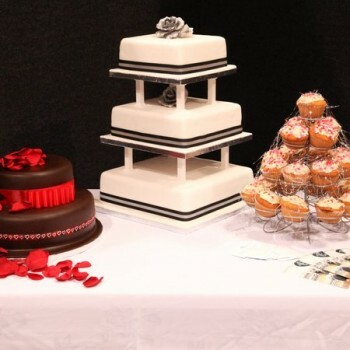 Cakes for every wedding from strawberries to chocolate.